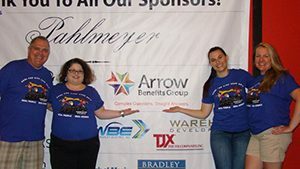 Arrow annualy contributes to several organizations and sponsors local fundraisers and events. 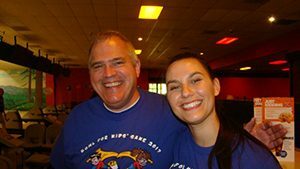 Arrow continues its 20+ year tradition of sponsoring Big Brothers Big Sisters’ annual Bowl for Kids’ Sake fundraiser. 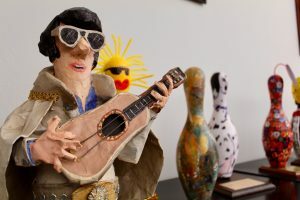 We are proudly adding to our collection of bowling fundraising awards!